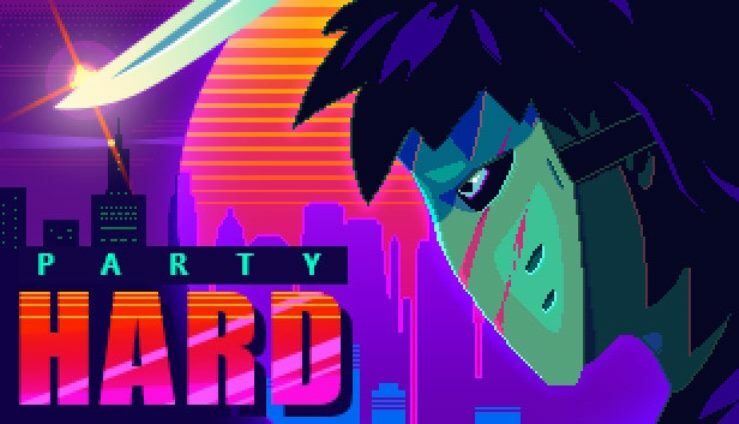 Party Hard is set to arrive on the Switch eShop this Thursday. Have a look at some footage in the video below. Earlier this year, tinyBuild announced that it would be bringing Party Hard to Switch. The eShop has now updated with a listing showing a release date. 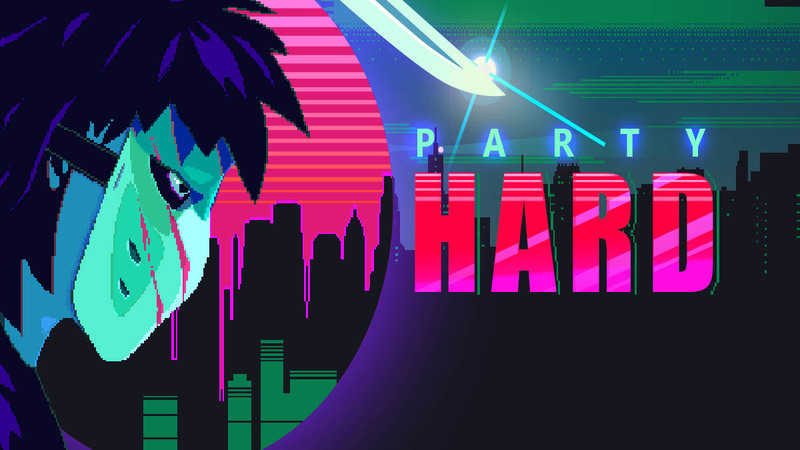 Look for Party Hard on Switch starting November 22.